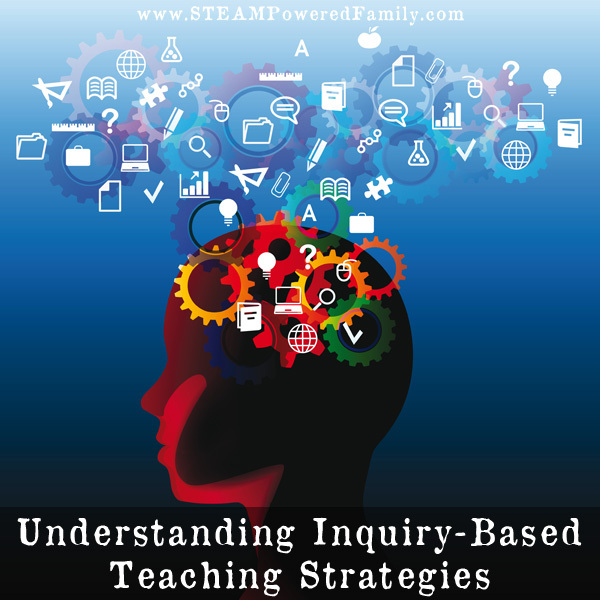 Inquiry based teaching strategies are a powerful tool for educators looking to connect with their students and apply STEM principles. 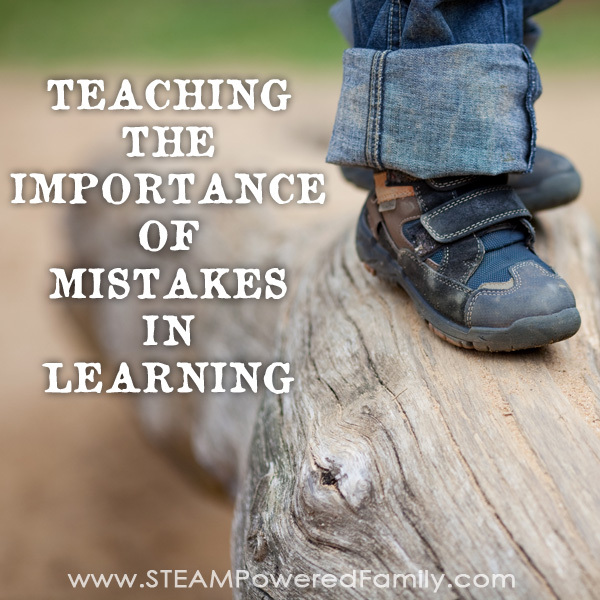 But some students will really struggle with the free form nature that STEAM learning can take. The lack of structure can be intimidating and worrisome for those used to the step by step nature normally used to teach school topics. For students new to this type of learning keep in mind the 4 different types of inquiry instruction and use the one most appropriate for your students, project and situation. Structured Inquiry is along the line of traditional teaching methods. The teacher leads the students as they work through the process as a class together. Let’s use a lesson in Ancient Egypt as an example, where the STEM lesson involves building catapults. With structured inquiry, the teacher gives the lessons, then all the materials, with detailed instructions they use as a class to build their catapults together. This is where many people find themselves when doing STEAM but a long term goal should be to work through the other approaches to encourage children to develop their skills as learners and pilots in their learning journey. Controlled Inquiry is done within a framework established by the teacher. The teacher provides the context, starting ideas, tools and perhaps even some goals. Then the students apply what they are given and move through the process steps. In this approach the teacher may let the students design and build their own catapults, using their own ideas and inspiration. Samples or ideas may be offered, but the students are free to create their own designs. Guided Inquiry involves the teacher choosing the topic or questions, then the students are left to develop their own methods of inquiry and processes for moving through concepts. With our example, the teacher may teach concepts of engineering and warfare in Ancient Egypt. From there, students research and build their choice of items from the time period. Or they may chose a different directions. 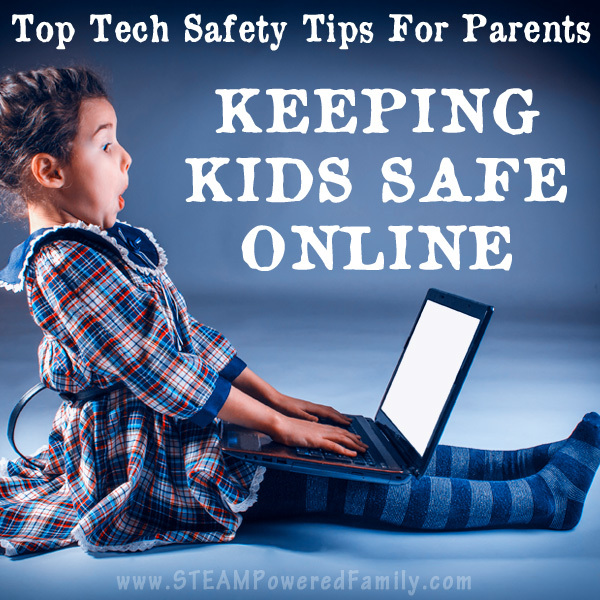 They may choose to create a presentation, develop engineering drawings instead of constructing a catapult, or even do a video report. Free Inquiry allows the students to take ownership over their learning, including topic selection, questions, methods and goals. In this instance, the teacher lets the students chose whichever ideas they wish under the main umbrella topic of Ancient Egypt. 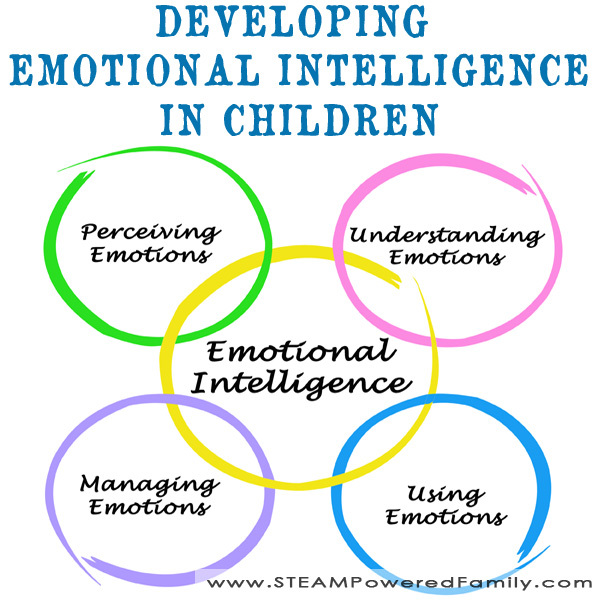 They can delve into the topic in any way they desire and explore the concepts and ideas that appeal to them. This requires a lot of self-discipline and comfort with self-directed learning. It is best to wait until the students are comfortable with student led learning before starting free inquiry. Don’t be afraid to go from one level to another, even in the middle of a project. Remember STEAM and inquiry strategies are adaptable. Feel free to pivot, and take new directions as needed. The goal is learning, not following a set path. These are not set in stone, adapt as needed to suit your needs. You can read about what happened when I school moved to inquiry based learning here. Learning how to do problem or inquiry based learning is an important part of the process. Teachers should not expect children to intuitively know how to be self-motived learners who can embrace the freedom of these approaches. At least not at the beginning. As the teacher we still need to be there to support and help students. Sometimes just becoming comfortable with new processes or learning technique is the most important lesson of the day. Self confidence in one’s ability to learn is the key to empowering a student to become a lifelong learner. Don’t underestimate the importance of spending time teaching children how to learn, how to take ownership of their learning, and also how to work as a team. Note: Working as a team is different from working in a group. Working as a team encourages each member to bring their best strengths and skills to the table, then share those strengths. Working this way together, the whole team becomes stronger and more efficient. The ability to work in a team is important, and a skill that needs to be learned. STEAM activities and inquiry based learning can be a great tool for learning effective teamwork skills.